Wood stools take any art room or science lab to the next level of style. 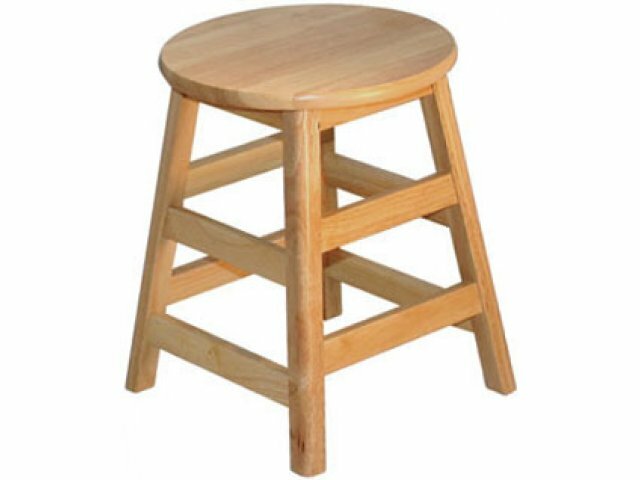 With the STL solid hardwood stool from Allied, you get a stool that is durable, safe, completely "green" — and beautiful, too. 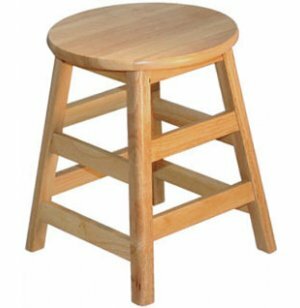 Solid wood construction with full-perimeter under-seat support makes this wood stool incredibly strong and highly durable. All edges — including the seat, legs and supports — are absolutely smooth and fully rounded to ensure student safety. The use of parawood also makes these wood stools the "greenest" you can get, proving that quality furniture doesn't have to be at the expense of our environment. With a water-based, non-toxic finish that leaves a beautiful, soft look, these wood stools add an element of beauty and class to any classroom, art lab or science room.